Discover today: 1) How to use your first $100 for retargeting advertising, 2) The importance of having a live chat on your website, 3) Non-SEO tactics to increase traffic to your website, 4) Why SEO and content marketing work so well together, and 5) Some key Twitter trends for 2015. 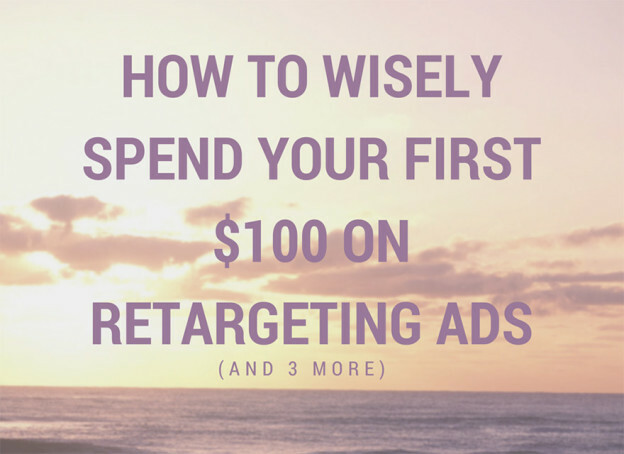 How to Spend Your First $100 on Retargeting Ads – Although this blog post is a little old, it will show you how to get started with retargeting. You will read how to wisely spend your first $100 to successfully attract the right people to your site. Live Chat Increases Both Conversions and Customer Satisfaction – There is huge evidence that live chat benefits consumers and companies. For all parties involved, a live chat can save time, money, and may help build a strong relationship and trust. Find in this article a very well done infographic on the subject. How To Increase Blog Traffic In Any Niche Without Google – Many new website owners and bloggers hope to use SEO to generate floods of traffic. Very often though, this does not happen at all. Click above and learn a series of tips and tactics to see more traffic to your site. Key 2015 Twitter Trends Every Marketer Needs – If you are into Twitter, this is the report for you. Twitter has been getting a lot of bad press lately, due to poor earnings report. However, Twitter remains one of the top 5 social media platforms globally. Discover here the current and future trends of the social network. 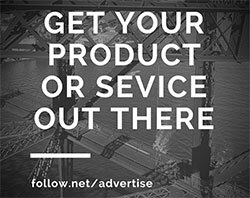 This entry was posted in Customer Acquisition Strategies and tagged ads, content marketing, Facebook, live chat, retargeting advertising, SEO, tactics, traffic, trends, Twitter, website on February 23, 2015 by Davide Di Prossimo.